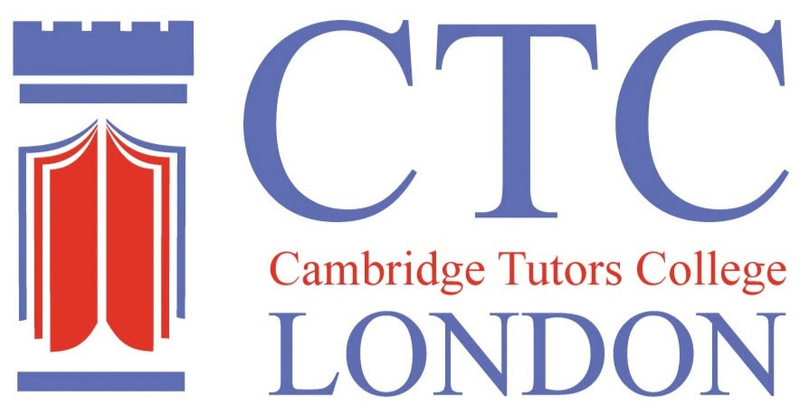 A sixth form college providing A-level and 1 year GCSE courses across a wide range of subjects with a tutor style approach to teaching and maximum class sizes of 9. There is an EAL (English as an Additional Language) department that offers 6 lessons per week to those pupils who are working on their level of spoken and written English. The College also offers a foundation course, pre 6th form entry. In Croydon, south of London and approximately 20 miles from Gatwick airport, the nearest international airport.